Tagaloa Eddie Wilson’s work in the kava industry has received global recognition. As the Chair of the international Kava Executive Council and President of the Pacific Kava Association, Tagaloa has been honoured for leading the lifting of the 2001 ban on Pacific kava and restoring regional kava exports globally. 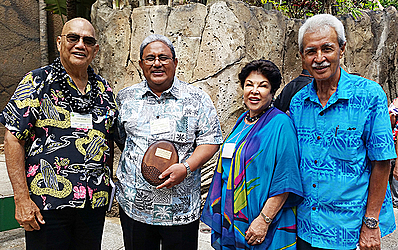 The award from the University of Hawaii and the Global Breadfruit Organisation was presented during the 2018 Breadfruit Summit at the Pacific Cultural Centre in Oahu, Hawaii. 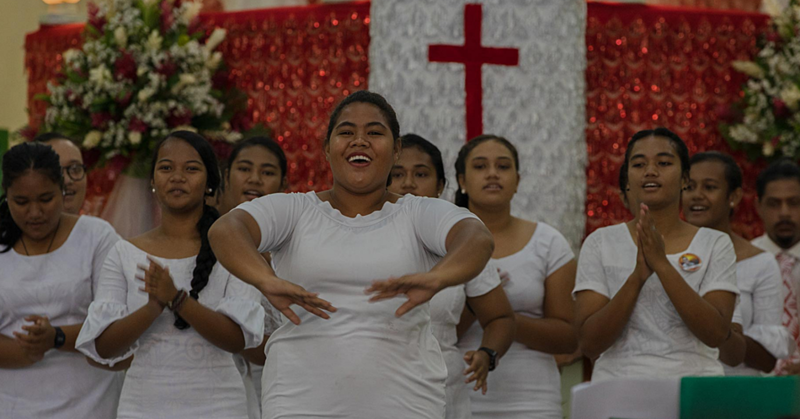 Speaking to the Sunday Samoan, Tagaloa still remembers the impact the kava industry had on Samoa and how sorely that was missed when the ban was enforced. “It was a phenomenon, one of the few agricultural success stories I have ever seen in my life,” he said. That success halted when Germany imposed a ban after some exported kava was found to be toxic. Remembering the impact inspired him to campaign for the ban to be lifted, Tagaloa said, to bring that economic benefit back to Samoa. “There was no such commodity that does this, the impact was so tremendous. It gave me the incentive to say, that is the benefit I want for my people." “We would buy kava from the farmers and they would say put our money aside… and we were shipping trucks for them from the States, buying houses for them,” he said, still amazed." Today the story of the kava industry holds valuable lessons for the agriculture industry, said Tagaloa. 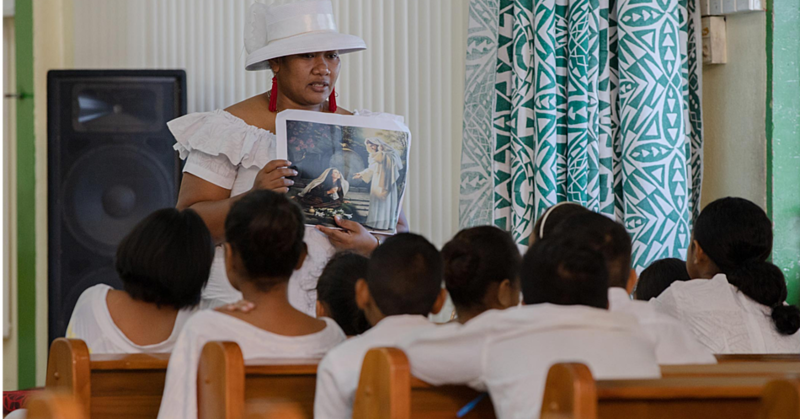 “What had happened was that all of a sudden, greedy people started exporting kava that was not supposed to be exported and as a result we had all sorts of issues and people got sick." 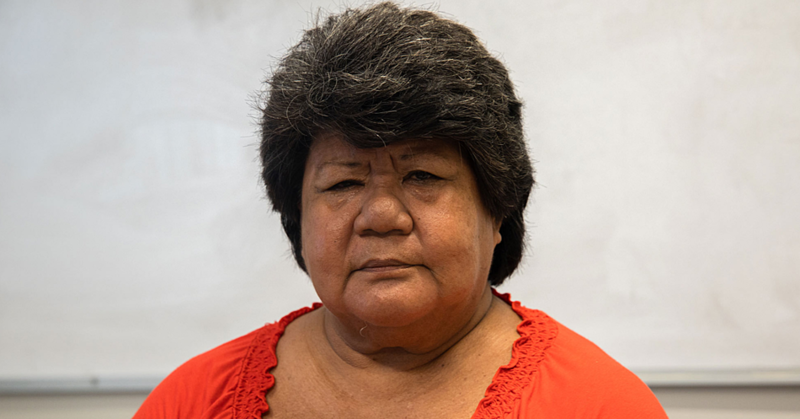 Tagaloa said to protect the market, farmers should band against anyone who breaks the rules and causes problems in the industry. Legally binding regulations would help but could be lengthy and drawn out, he said, so market pressures would be more effective in incentivising farmers and traders to behave well. Even more so, stakeholders should work together to develop a strong industry. Today’s kava is breadfruit – a locally abundant product exploding into the international market. Thanks to his experiences with kava, Tagaloa urged the Breadfruit Summit attendees from across the region not to rush into the market, but to carefully research everything. “Let’s look at research to make sure what we grow is safe, whatever you do should follow international rules to make sure it’s safe,” he said. There are no magic solutions to protecting an industry from corruption, greed or laziness, but preparations will safeguard the industry. Finally, Tagaloa urged farmers to remember how big the market out there is. “Export is a huge potential for everybody, there is no need to look at competition."